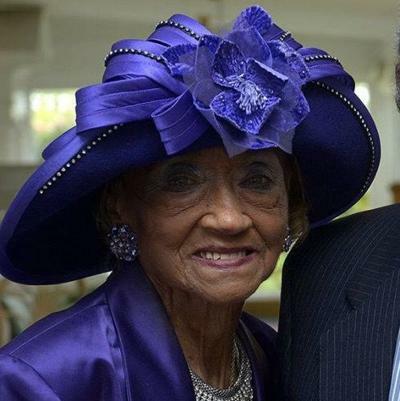 Audrey R. Johnson-Thornton, 93, mother of our dear friend, close colleague, and fellow school choice advocate, Dr. Naomi Johnson-Booker, has gone home to her Lord. Mrs. Audrey was the force behind the restoration of Belmont Mansion and a respected figure in black women’s service organizations. She passed away at home Monday, April 8. A viewing will be held from 10 a.m. to 8 p.m. Friday, April 19, at the Belmont Mansion, 2000 Belmont Mansion Dr. Another viewing starting at 9 a.m. Saturday, April 20, will be followed by 10 a.m. funeral services at St. Luke’s Episcopal Church, 5421 Germantown Ave. Burial will be in Westminster Cemetery, Bala Cynwyd. 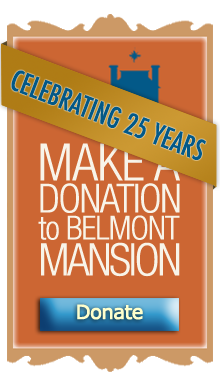 Your child will learn to be a docent in historic places; will learn about the Belmont Mansion & Underground Railroad Museum history; will learn to research National Archives for their own family heritage; will learn the art of quiltmaking; will learn about urban archeology through Philadelphia field trips; will learn gardening by cultivating our Let's Move Obama garden. 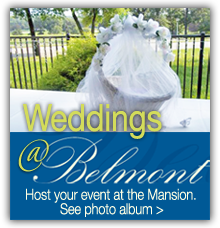 At The Historic Belmont Mansion in Fairmount Park: 2000 Belmont Mansion Drive, Philadelphia, PA 19131. 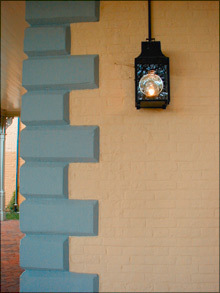 More information: 215-878-8844 or bthorn1653@aol.com. Download flyer. Download application. Two year project is finally complete at Belmont Mansion with the building of the state-of-the-art Cornelia Wells Conference Center in Philadelphia's Fairmount Park. 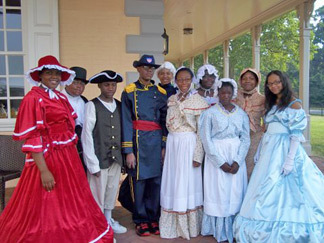 Histories Learn about Cornelia Wells, and her life as a freed slave at Belmont Mansion. Click the link above to view newsletter or flyer in your browser. Or right-click on link, click "Save Target As" then save file to a folder on your computer. You must have Adobe Reader installed on your computer to read newsletter or flyer. You can get a free copy of Adobe Reader at www.adobe.com.